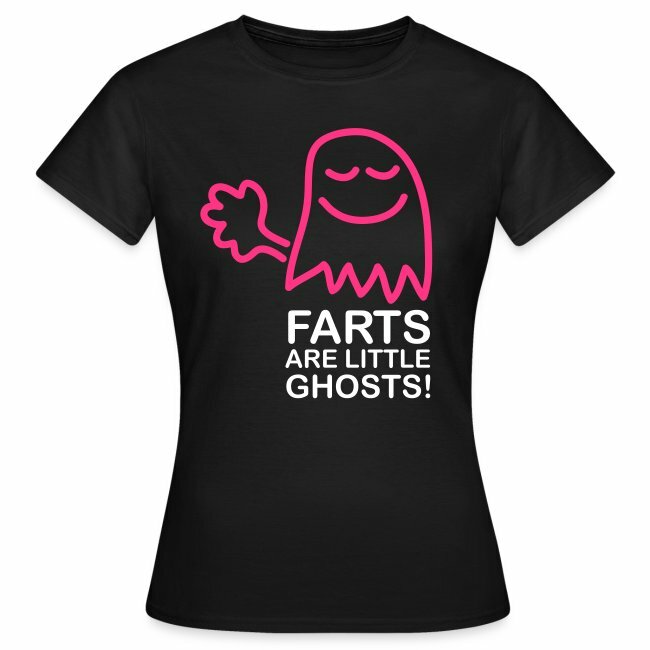 ...but if farts are little ghosts, if a little ghost farts, what is that? 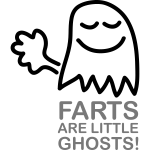 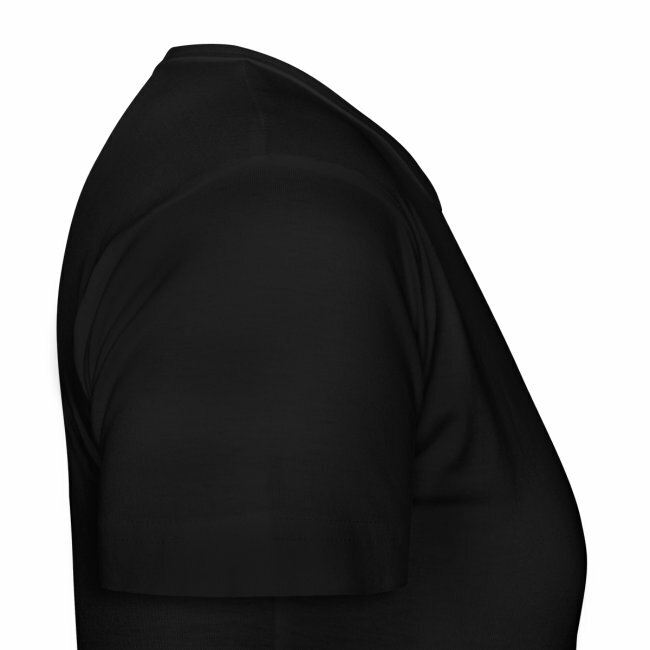 Farting is good and also funny. 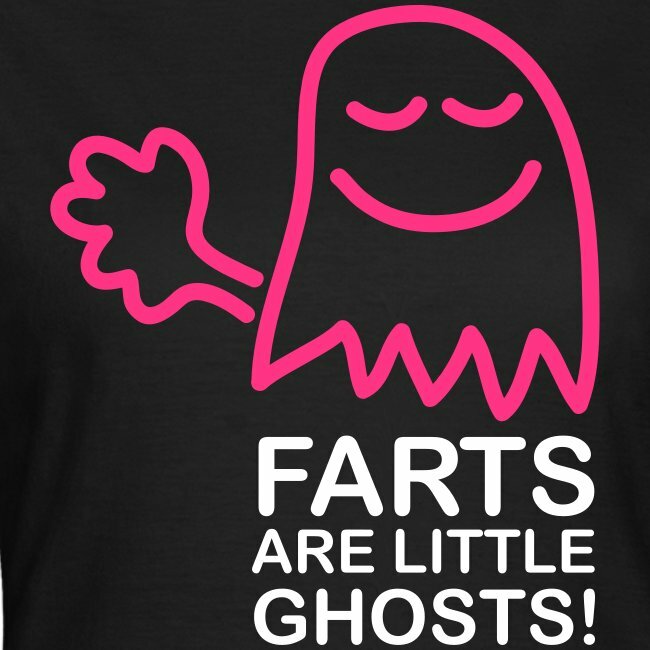 Do like the little ghost and fart every day. It helps your tummy and spreads joy!